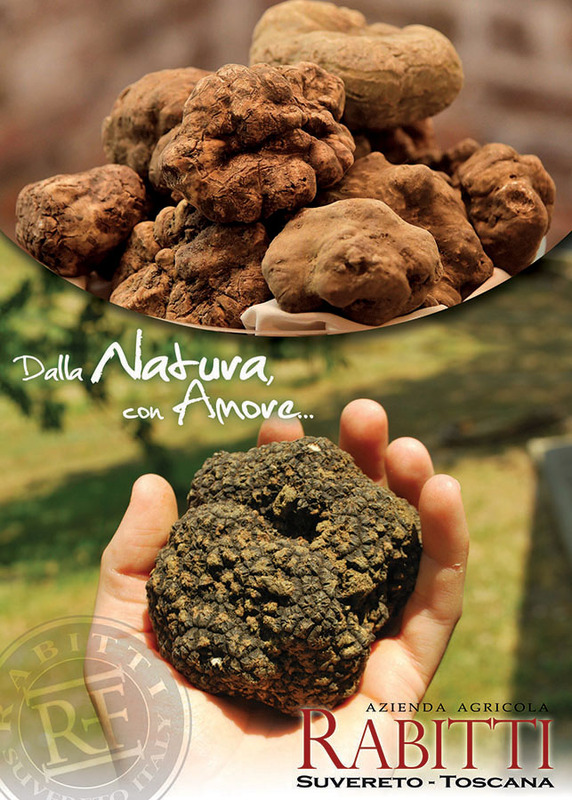 Essentially the truffles are divided into two broad categories: white truffles and black truffles. The most valuable (and therefore more expensive) are the white truffle (tuber magnatum pico) and the pregiato black truffle (tuber melanosporum vittadini); the first is found throughout the autumn time (september to december), while the second one from mid-november until mid-march. As mentioned above, however, there are truffles throughout the year, except for the month of may (as regional law), in which it’s not possible going in search of fragrant mushrooms (ebbene yes, truffles are mushrooms and not tubers). 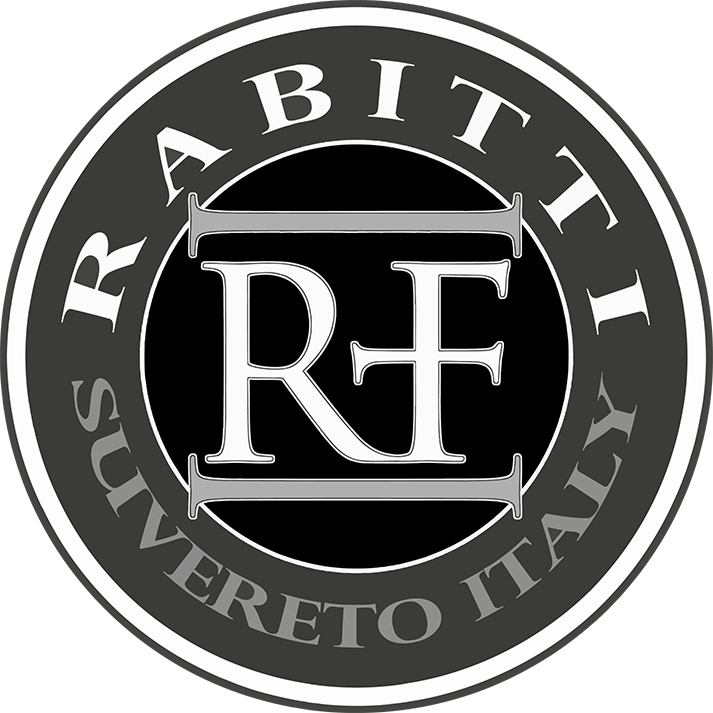 It’s possible reserve small and large quantities, which can be shipped safely in Italy and abroad. NEWS! See also our >> our newest truffle products!